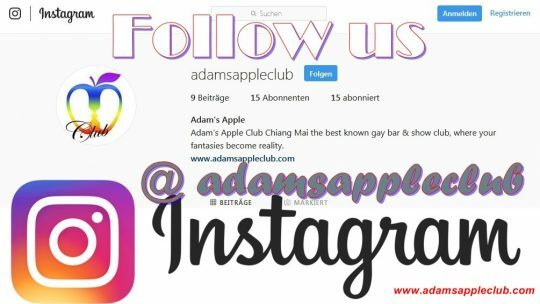 We are very happy if YOU follow us on Instagram. 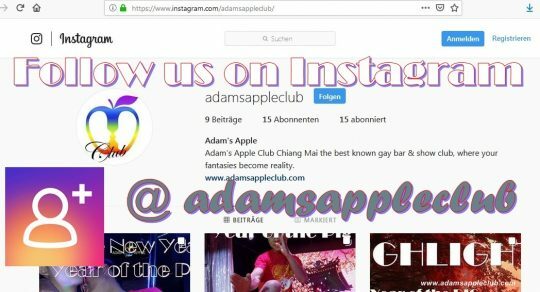 On Instagram YOU can see what’s happening in Chiang Mai Gay Scene and what people are talking about right now. 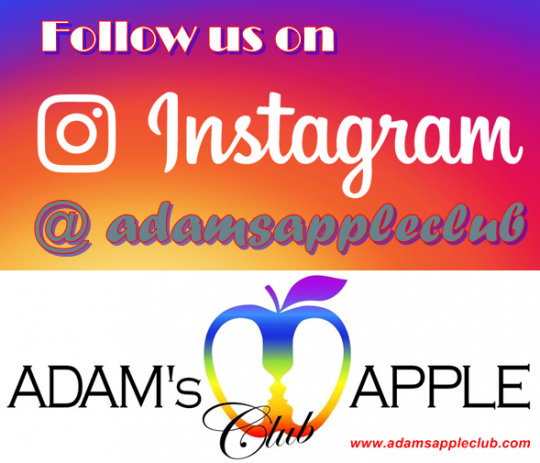 YOU can see what’s happening in Adam’s Apple Club Chiang Mai.